We’ve often seen our celebrities sharing their first look or glimpses from the movie, to create good buzz. 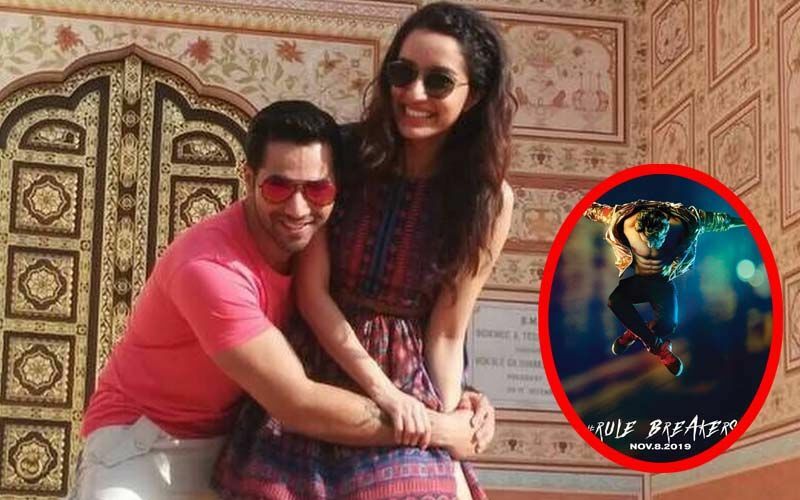 Alia Bhatt and Varun Dhawan have done just that, but with a twist of course. 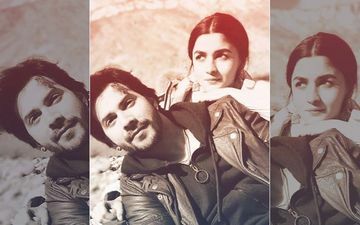 Well, they have shared an interesting picture and the catch here is that the picture is not from Kalank, or nowhere related to the movie. 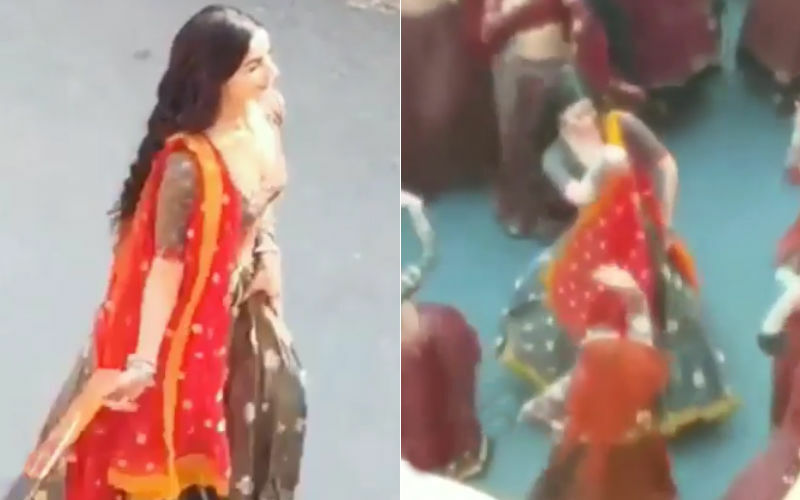 Recently, some videos of Alia dancing in a traditional attire had leaked from the sets of the movie. Speaking of the star cast, it comprises of Sonakshi Sinha, Sanjay Dutt, Madhuri Dixit, Aditya Roy Kapur. 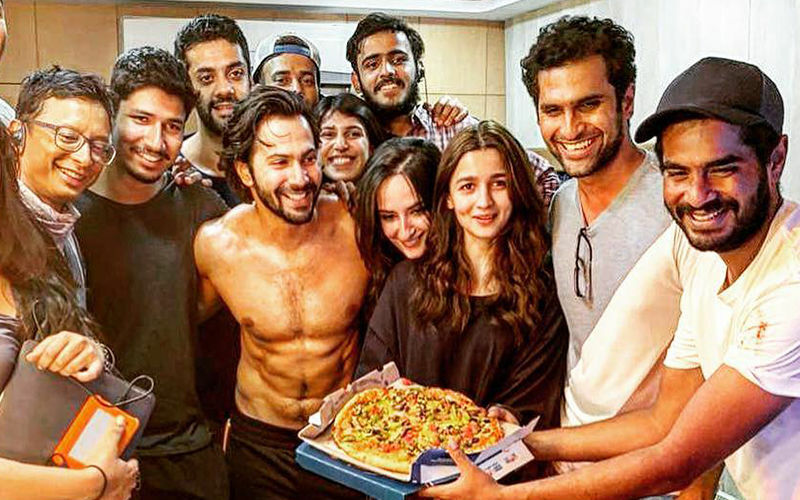 Kalank is helmed by Abhishek Varman and produced by Karan Johar and Sajid Nadiadwala. The movie is all set to release in April. Speaking of their other projects, Alia is busy promoting Gully Boy with Ranveer Singh. 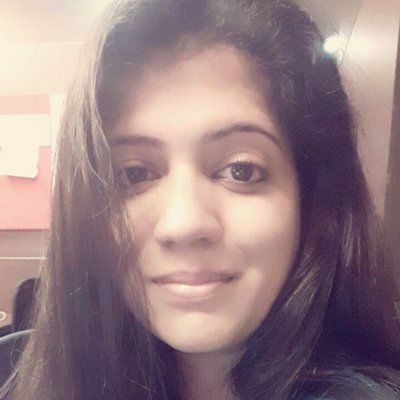 Then, she has Ayan Mukerji’s Brahmastra with boyfriend Ranbir Kapoor next. Varun has started shooting for Remo D’Souza’s dance flick titled Street Dancer 3. The posters of the film were recently revealed. 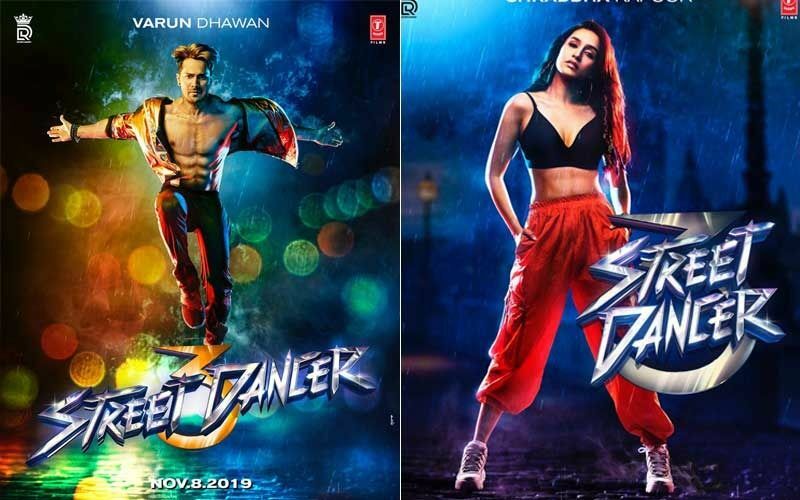 Street Dancer 3 Posters: Varun Dhawan-Shraddha Kapoor Are Back To Make You Groove!